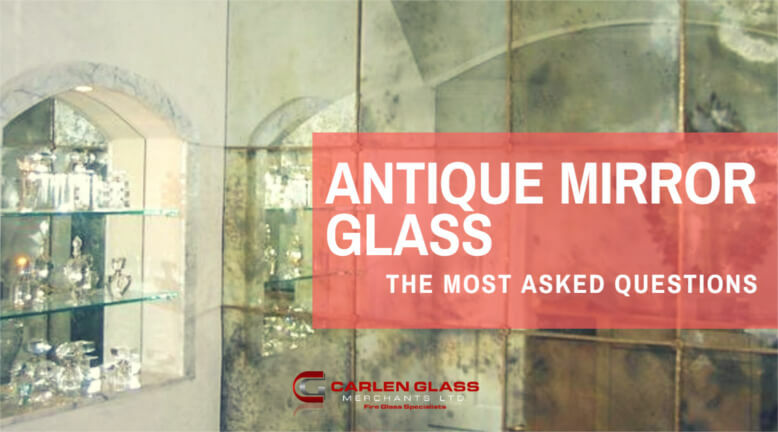 This popularity means that there are a considerable amount of questions asked both online and to Carlen Glass directly, so we produced this guide to help you with some of the most frequently asked questions we’ve encountered regarding antique mirror glass. Aura 03 Antique used to encase an extractor fan in a bespoke designed kitchen. Antique mirror glass is a vintage style of mirror that often looks rusty or decaying. They’re great for adding that homespun feel to an office, bar or restaurant and their versatility means they can be used as a feature piece on a wall, cut into tiles or even just as a more conventional mirror. If you’re interested in a hands-on look, you can contact us to request a sample of our antique mirror range. 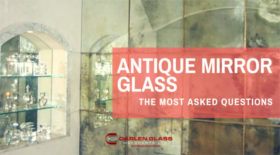 What is the difference between antiqued mirror glass and distressed mirror glass? These terms (distressed/distress and antiqued/antique) all refer to a mirror with an aged finish and style; regardless of whether it got that effect organically or artificially. The term “tarnished mirror” may also refer to this antiqued glass style, and the phrasing you use is mostly just dependent on personal preference. Where should you use antique mirror tiles? Antiqued mirror tiles are incredibly versatile and as a result of this, there isn’t just one place where they should be used exclusively. 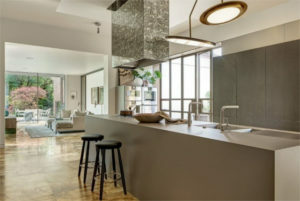 In our experience, an antique mirror splashback looks great in kitchens and bathrooms, but they can also look fitting in a hallway or stairwell. Similar to any other piece of furniture, the surrounding environment will have a major impact on the success of the mirror, desk, chair; whatever item it is you wish to add. *Please note that antique mirror glass is not toughenable, and therefore is not ideal for use as a kitchen splashbacks. We usually advise that an upstand be fitted (Minimum 100mm) along a work surface, with the glass being fitted over it. This reduces the risk of steam getting in behind the glass and cracking it. Is this considered a contemporary or a traditional style? Opinions are split on this topic, as the style it emulates is reminiscent of a more traditional and vintage approach, but the process itself is a more contemporary technique. 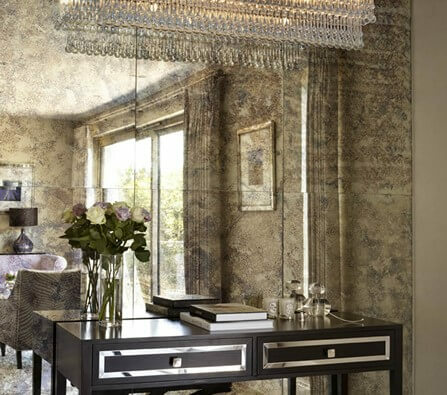 However, we believe that this is one of the many reasons why the old mirror glass style is so popular and versatile; it would look just as fitting in a room designed to look contemporary as it would in a room designed to look traditional. Antique mirror glass as part of a modern kitchen. It would be great to hear your thoughts on the matter and we’d be more than happy to answer any questions you have. We can be reached on our Facebook account, Twitter account, our email address and also on +353 1 8452526.